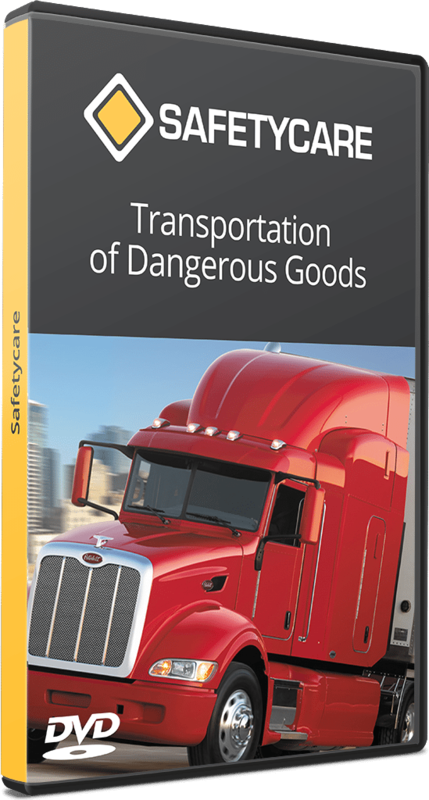 The Transportation of Dangerous Goods Regulations were enacted to establish a uniform system to reduce the risks of transporting dangerous goods, and, in cases of transportation accidents, to provide adequate information to enable appropriate responses from both emergency personnel and others at the accident scene. The transportation of dangerous goods is a serious business. Following the regulations will reduce risks and make it both safer and easier to handle transport accidents that involve dangerous goods.